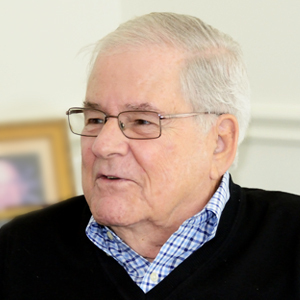 Mr. Torray founded Torray LLC in 1972 and is currently the co-Portfolio Manager of The Torray Fund (TORYX). He has consistently utilized a long-term, value-oriented investment strategy. Prior to 1972, he was a Vice President and Manager of the Pension Fund Management Division of Eastman, Dillon, Union Securities & Co. He is a former Director of Sub Sea International Corporation, The Liberty Bank of Oklahoma, Charter Federal Savings Bank, The U.S. Satellite Broadcasting Company, CarrAmerica Realty Corporation, and LaBranche & Co. Inc. Mr. Torray entered the investment management industry after graduating from Duke University in 1959.